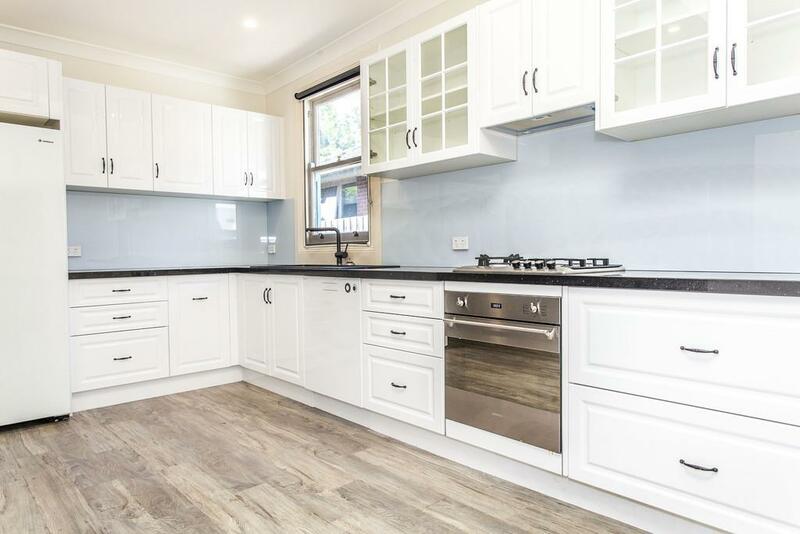 6 Prince Edward Avenue is a house in Mitcham with 3 bedrooms and 2 bathrooms. Its postcode is 3132. 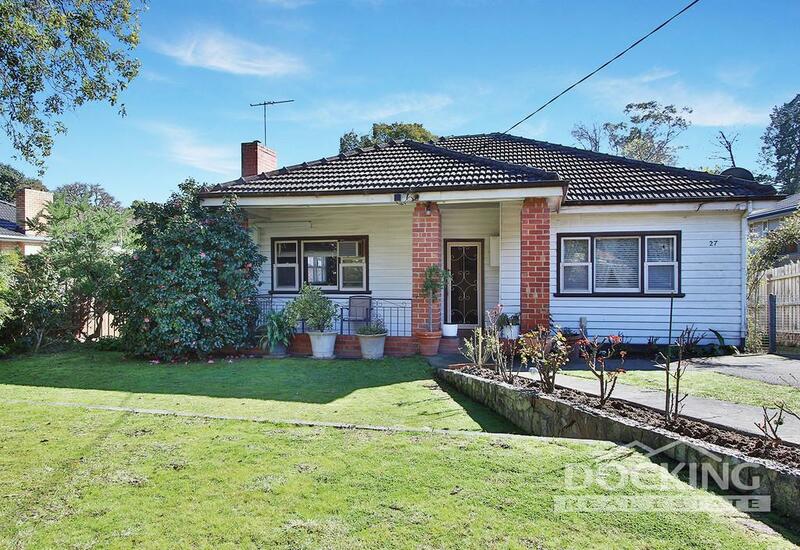 It is on a block of land that is 195 sqm. Thinking of selling 6 Prince Edward Avenue, Mitcham? Get a Free in-depth market appraisal from a realestateview.com.au partner agency. 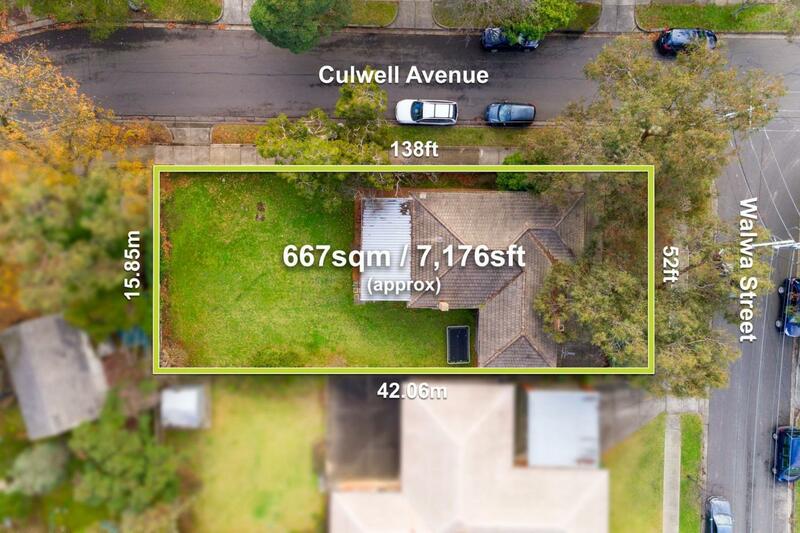 Have a poke around the local neighbourhood blanketing 6 Prince Edward Avenue and read some useful facts about this subregion of Mitcham considered against the rest of the residential suburb. The most common occupations in these parts are health care and social assistance and professional scientific and technical services. There's lots of couples without children in this part of town.